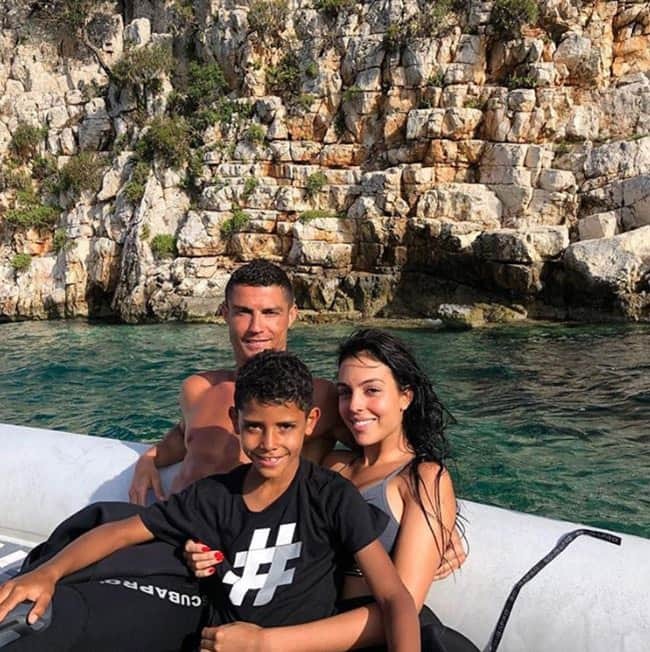 CR7 along with girlfriend enjoying summer vibes in Greece. They are accompanied by his son CR7 Jr. The family spotted soaking in the sun on the beach. The picture is a little mushy as well.